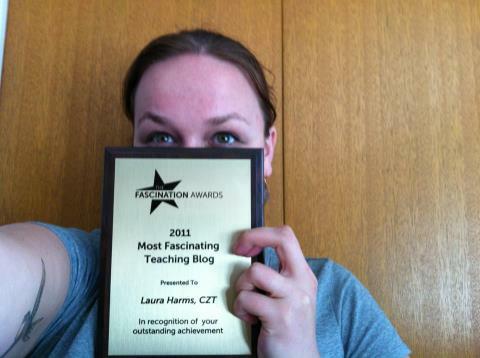 1) i've been nominated for the 2012 Most Fascinating Teachers Blog awards again! 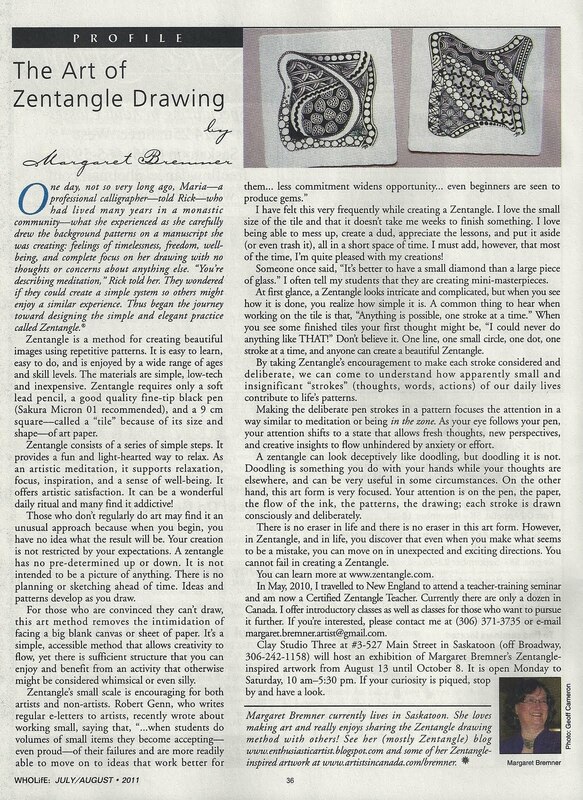 2) Because of the success of last year's awards, they have created a category SOLELY for Certified Zentangle Teachers. Here's a quick photo of the award that i won last year! Voting begins JULY 16th!! Once official voting is open, you will be able to see the full list of nominees! How wonderful for you. Congratulations! I'm taking the training in September, and I'm so excited about being able to join the ranks of "qualified" and "certified" zentangle instructor. I've only been tangling since April 1, but I knew almost immediately THIS WAS FOR ME! Best wishes and good luck. I'll watch for the post that tells us how and where to vote. I'll vote for you for the 2nd year in a row. Wonderful job! You so deserve this honor, Laura! You have inspired so many people to pick up their pens every week and have some fun. Your consistency alone is an inspiration! Don't know how you do it, but you do. Lovies from all of us!